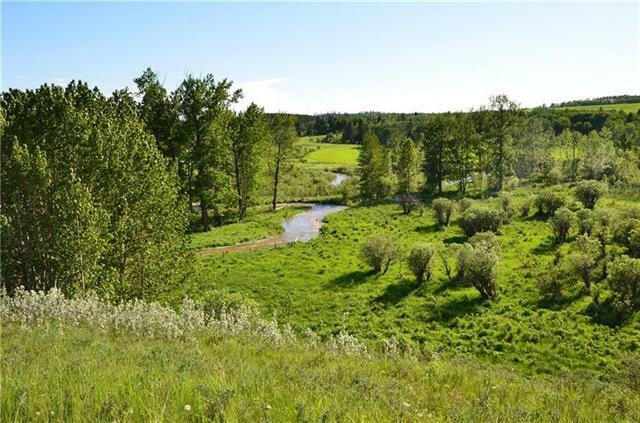 So much opportunity with this spectacular full quarter section with mountain vistas. 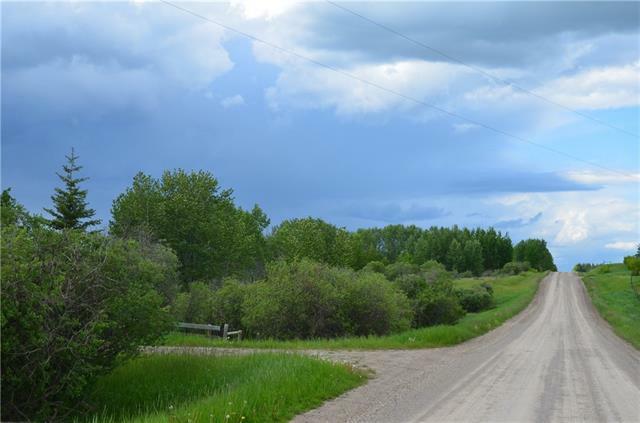 Located between Cochrane and Cremona just West of highway 22 on top of the Bottrel hill. 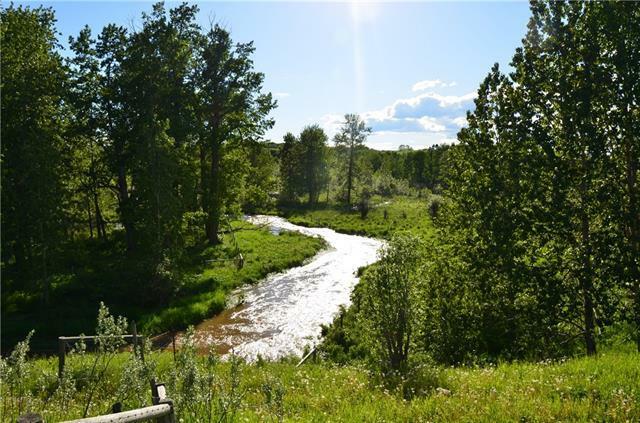 This 160 acres is fenced and features two crop fields, a pasture area, plenty of trees, and the Dogpound creek flowing through. Currently there is a developed natural spring flowing that produces 20-30 gallons of water per minute. This quarter has it ALL!!! An ideal set up for building, a ranch, subdivision, or other agriculture/business use. Utilities are at the property line. 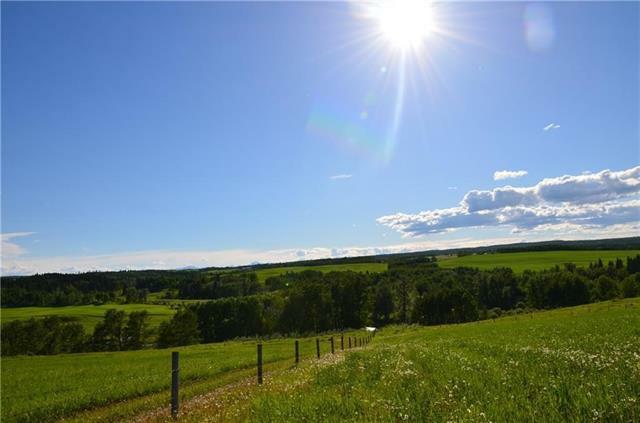 Land is currently being leased for crops and grazing.